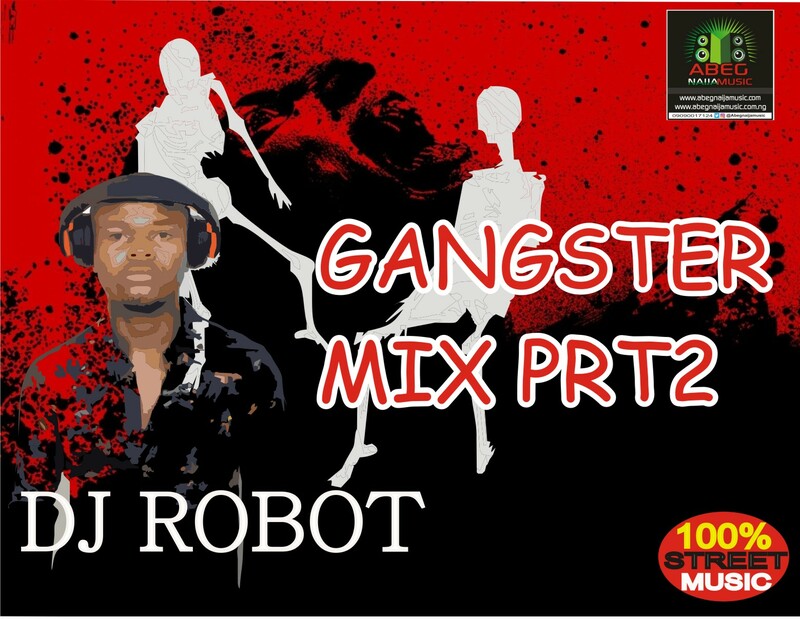 DJ ROBOT the street king dj is here again with another fire mixtape titled GANGSTER MIX PRT2. This is 100% street music which he feature artists body like FELA 2,DECODED,MR MARIO,PROFESSIONAL,DJ YK BEATS,SHOKI ATILA,2T BRAIN,ERICK BANKS,ALOBA FRESH,ELENIYAN,CHIZZY,RUDY OMOIBILE,KING HEMJAY,and more. There has been no response to "HOT STREET MIX: DJ ROBOT - GANGSTER MIX PRT2"